With the evolution of email and digital communications as essential to the day-to-day operation of businesses all over the world, there emerged a number of user-friendly connectivity enterprises. The Microsoft Exchange Server is the world’s foremost connectivity tool for businesses, allowing users to deliver their emails, transfer contacts, and update their calendar on PC’s, mobile devices, and browsers. Systems you’ll be familiar with like the Outlook Web Application, PC backup and recovery, email archiving, and Microsoft voicemail servers all utilise the Microsoft Exchange Server. As a result, it’s clearly important that as a business or exchange server user that your data is sufficiently encrypted and secure. As of the latest iteration of the Microsoft Exchange Server there are a few ways your emails and data can be set up, all of which are fairly secure. Exchange ActiveSync is a HTTP method of accessing your emails, and makes them available to you even when offline. Emails aren’t actually downloaded or stored on your mobile device, rather you’re reading them directly from the server. The IMAP method is another way of accessing your data from anywhere in the world, as emails in all of your folders are regularly synchronised with the exchange server itself. Again, you won’t be downloading anything, so you don’t have to worry about the security of your device. Finally, POP email is actually downloaded from the server onto your computer; once this has happened the data is deleted from the server itself. This means your emails are exactly are secure as whichever device you are using, which comes with various benefits and some issues. If you or your business are opting for any of these data-exchange methods when utilising the Microsoft Exchange Server, then it’s important that data be encrypted and verified fully. Even though it’s a Microsoft server, data packets still have to travel the World Wide Web before they reach the final destination, and as with all online transfers this comes with a host of risks. 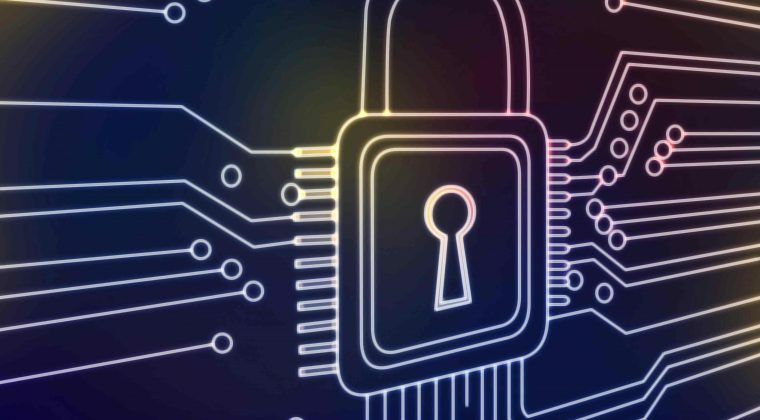 When transferring data, you’re only as secure as the weakest device in that chain; data encryption helps to remove this obstacle, making the data unreadable to any but the intended recipient. For online security and safety, it is possible to purchase SSL certificates for use with the Microsoft Exchange Server – crucial as the whole purpose of the server is to collate and disseminate confidential information. Many certification authorities offer SSL certificates for Exchange Server use, securing the domain names used with the server and encrypting traffic: this includes ActiveSync traffic and Outlook Anywhere services, which as mentioned allow you to access your emails anywhere in the world even when offline. POP and IMAP methods are both supported, despite functioning differently. 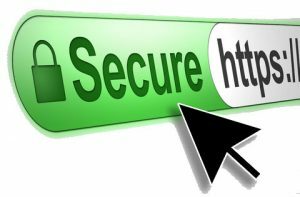 SSL certificates can also be used with Lync servers, formerly known as the Office Communications Server, which means any data transferred from Office products is also secured. With the aid of SSL certification you can rest assured that your business’s data is secure when travelling between your servers and the Microsoft Exchange.